Over the past four decades, hip-hop has risen from an obscure genre to a dominating forces of western culture. 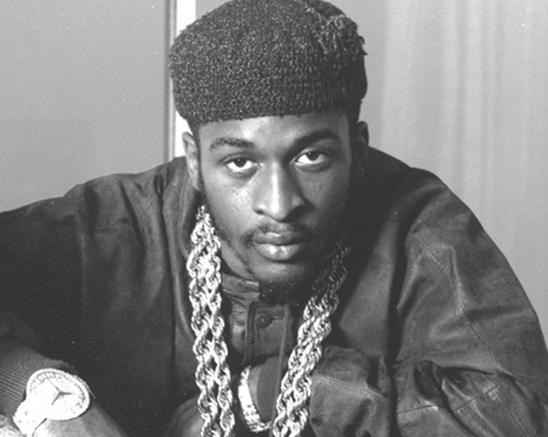 The Source say that they was lucky enough to sit down with the original God-MC, hip-hop legend Rakim, following a recent show at Urban Lounge in Salt Lake City in conjunction with Sundance Film Festival and promoted by Gage Luce of 12G Agency. In his own words: I think my journey and anybody’s journey, defines who you are- the bad points and the good points. So I don’t think I’d change anything. I think if anything, I would have been a little more assertive, but even that, everything happens for a reason so you have let things be, accept it, and try to capitalize what you have in front of you.